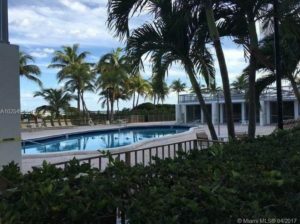 This entry was posted in Miami Beach Real Estate and tagged miami beach homes for sale, Miami Beach Living, Miami Beach real estate on May 3, 2017 by Giancarlo Bobbio. Miami Beach is a relatively small barrier island, but is known world-wide for offering residents great weather, amazing views, and a fabulous lifestyle. For those reasons, Miami Beach remains one of the top real estate markets in all of Florida. People flock to Miami Beach to purchase their dream Miami Beach waterfront homes; and, who can blame them, Miami Beach has so many wonderful aspects. Take a look at some of the best aspects of Miami Beach living; we are sure you will agree. 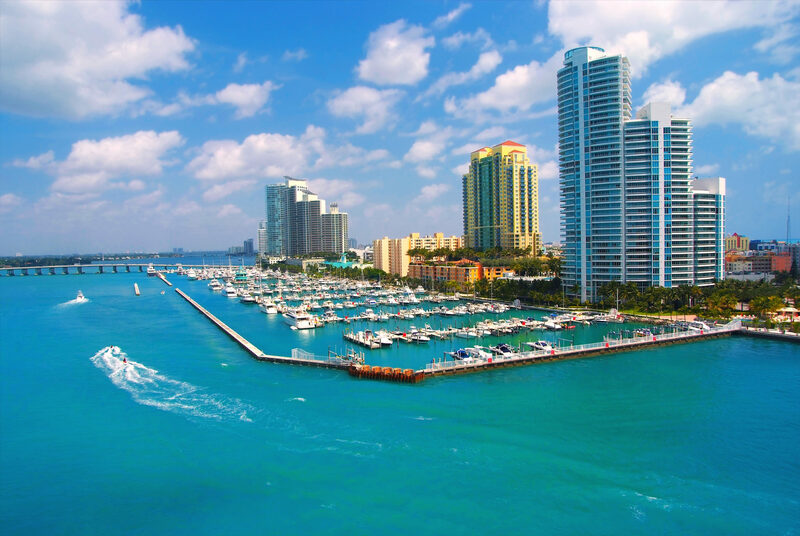 Greater Miami and Miami Beach are surrounded by the Atlantic Ocean and Biscayne Bay making the area a premiere destination for yachting and boating. Warm temperatures year round, and tranquil seas make for a gorgeous subtropical paradise oasis. Some of the most coveted marinas in the area include Coconut Grove’s Dinner Key Marina, Miami Beach Marina, and Key Biscayne’s Crandon Marina. Miami Beach waterfront homes offer residents premiere yacht and boat access from the comfort of the own backyards. Avid golfers love living and visiting Miami Beach because they can play a round of golf almost any day of the year. The warm temperatures and sun provide for a great time outdoors. Miami Beach, as well as the entire area, have quite a few well-known golf courses such as the Miami Beach Golf Club, La Gorce Golf Course, Crandon Golf at Key Biscayne, Biltmore Golf Course, Costa Del Sol Golf Club, and the Miami Springs Golf and Country Club, among others. People truly enjoy golfing in South Florida because golf courses in the region offer golfers amazing, picturesque views of the South Florida skyline. Tennis is synonymous with South Florida, which is home to thousands of tennis players and an infinite number of tennis courts. Nearly perfect weather makes Miami Beach a haven for tennis players, as warm temperatures and tropical air permit outdoor tennis all year long. Every year thousands of tennis aficionados flock to the Tennis Center at Crandon Park on Key Biscayne for the Miami Open. Why travel to Miami to watch and play tennis, when you can live here? Whether you play tennis competitively or for pure fun, South Florida is a great place for you to live. 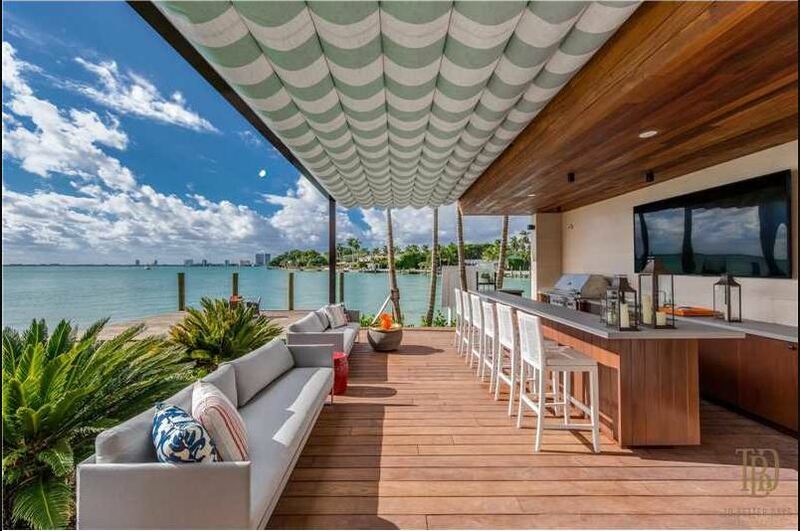 If you are interested in experiencing all the fantastic aspects of Miami Beach living, contact us at pobiakproperties.com, and we will be more than happy to help you find your dream Miami Beach waterfront home. Do not miss one more day of experiencing the awesome life that awaits you in Miami Beach. 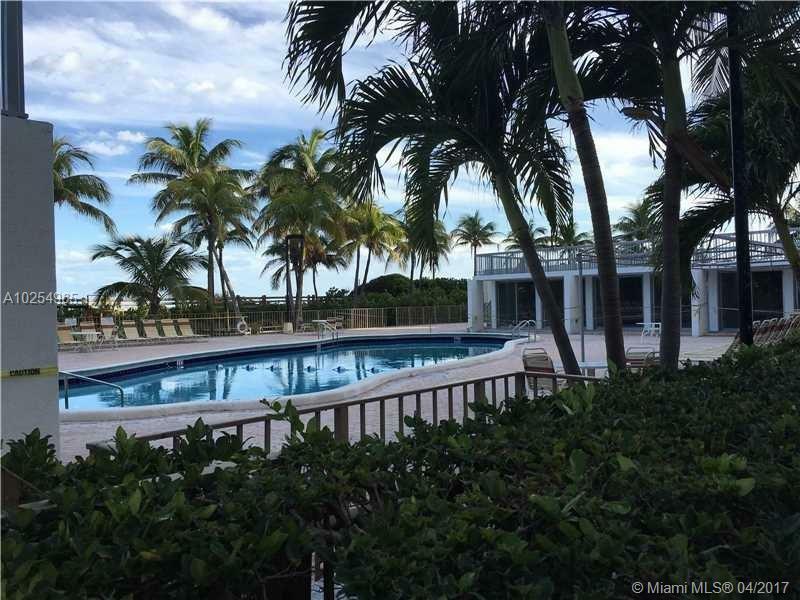 This entry was posted in Miami Beach Lifestyle, Miami Beach Luxury Real Estate, Miami Beach Waterfront Homes and tagged Miami Beach, Miami Beach Lifestyle, Miami Beach Living, Miami Beach Waterfront Homes, Pobiak Properties on February 28, 2017 by Giancarlo Bobbio.